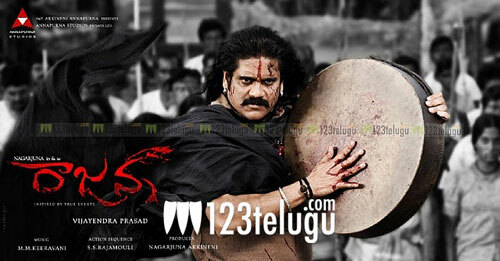 Nagarjuna’s upcoming film Rajanna is going to release a day in advance. Earlier, the film was being planned for release on December 23; however, sources close to the film unit have informed us that the film will now hit the screens on December 22. This move by Annapurna Studios gives the film an additional day to rake in moolah during the Christmas weekend. Nagarjuna is playing the lead role as Rajanna in this film which is set in the 50s and it narrates the story of a 10 year old girl named Mallemma who seeks inspiration from her father’s life to fight the atrocities of the feudal landlords in her village. Sneha, Shweta Menon and Baby Annie are playing lead roles. M M Keeravani has composed the music. Vijayendra Prasad has directed the film and SS Rajamouli has choreographed the action scenes.